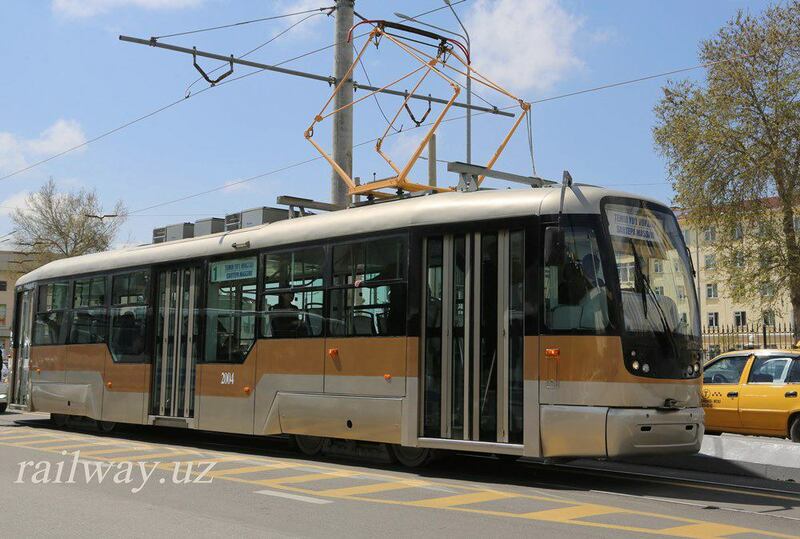 Uzbekistan Railways has announced that construction of the second tram line in Samarkand has been complete. The 5.1km-long route will run eight trams at seven minute headways between the railway station and Siyob Bazaar from 6:00 to 23:00. Six power stations have been built to provide power for the line’s trams and a maintenance depot is under construction. The city’s first route was launched in April, 2017, between the railway station and Sattepa. Uzbekistan Railways said there was a tram route in the city between 1948 and 1973. In recent years the reconstruction of some streets has enabled new tram lines to be built. Two more tram routes are planned for Samarkand which would bring the network up to 34.8km in total length.